The prevalence of postpartum depression is an important topic of doula training. Even celebrities from Princess Diana to Chrissy Tiegen have opened up about their struggles. When you go through your doula training, you’ll learn how prevalent postpartum mood disorders are. It’s likely that you will work with clients who are struggling with varying levels of postpartum depression or anxiety. 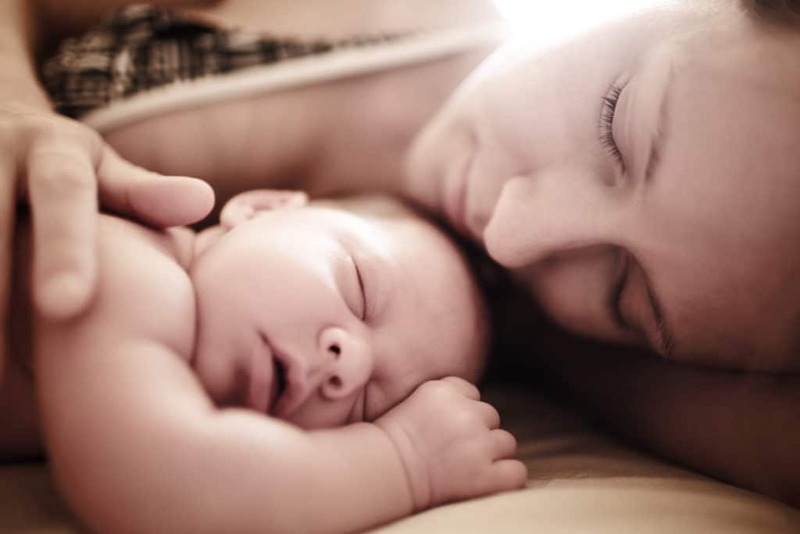 After all, it is estimated that between 15% – 25% of new mothers will be affected by a postpartum mood disorder. We are lucky to live in a day and age where discussions about mental health are becoming less taboo. There have been several celebrities in last few years who have been open about their struggles with postpartum mood disorders. From Hayden Panettiere, to Catelynn Lowell , to Adele, these moms are showing us that it’s normal. It’s okay to talk about it. And most importantly, it’s okay to ask for help. As you go through doula training, you’ll realize that anything we can do to further decrease the stigma surrounding postpartum mood disorders is something to be celebrated. Most recently, model and new mom, Chrissy Tiegen, opened up about her struggle with postpartum depression. Her words will seem very familiar to anyone else who has been there: “I … just didn’t think it could happen to me.” She elaborated that she had a great life, and all the help she could want or need. This underscores the point that postpartum depression does not discriminate. Similarly, the late Princess Diana did her part to break the taboo surrounding postpartum mood disorders over 20 years ago. What is remarkable about her confession is that she was speaking about her experience at a time when far fewer people were open about depression. She noted that opening up about her postpartum depression felt “daunting”. She was the first person in her family to speak openly about having depression. After your doula training, it will be important to remember that even moms who seem to have it all are not immune from postpartum depression. Similarly, even though we are making great strides to open the door for conversation, new moms may still find it “daunting” to disclose their postpartum struggles. If a client opens up to you about a suspected postpartum mood disorder, you can work with them to find help. Remind them that they are not alone and that you will be by their side as they recover.